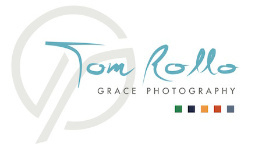 Tom Rollo is the primary wedding photographer at Grace Photography located in West Palm Beach, Florida and serves all of South Florida and the East Coast. Hi, thanks for checking us out. We are located in West Palm Beach and work all over south Fl and travel anywhere for events. With over 25 years experience photographing weddings and special events we can pretty much guarantee you will love your photos. What makes us unique is our ability to create both elegant, natural looking portraits combined with a overall documentary look. In our galleries notice the balance of artistic, beautiful portraits and lots of spontaneous, fun moments. Very few photographers do both well. 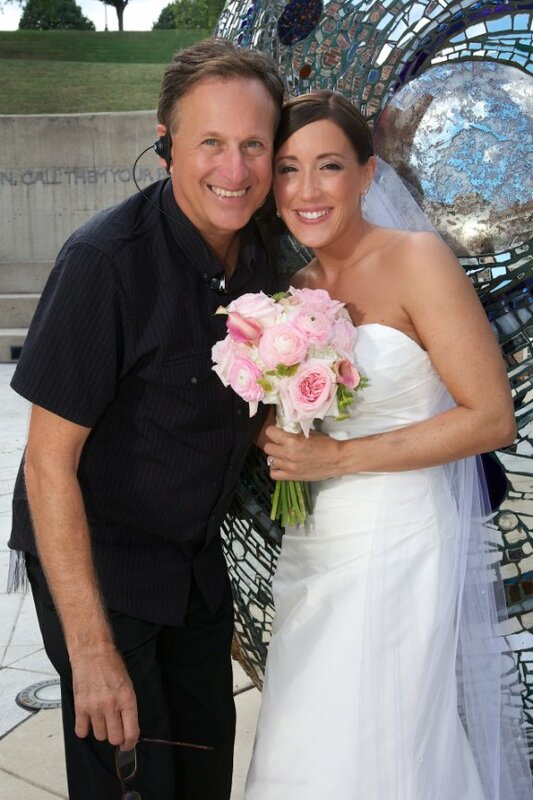 Tom Rollo, studio owner is pictured here with Lauren Horvath, our favorite bride of 2017. Her wedding was in Baltimore and is featured under "Baltimore Bash" in the galleries. It depicts everything we set out to do on a wedding capturing the story, the beauty, joy and fun. Tom travels annually to NYC to photograph The Rita Hayworth Gala for Alzheimer's Assoc and events for Juvenile Diabetes Research Foundation. We provide creative, unobtrusive coverage of corporate and social events. Grace Photography is recommended by The Wyndham Grand in Jupiter, The Marriott Resort & Spa on Singer Island, The Sundy House in Delray Beach, The PGA Resort and Spa. The Colony Hotel of Palm Beach and The Breakers West among other fine venues. Other repeat clients include The Business Development Board of The Palm Beaches and The World Economic Symposium in Miami.